Recently, even astrophysicists have started taking an interest in EMO Hannover. 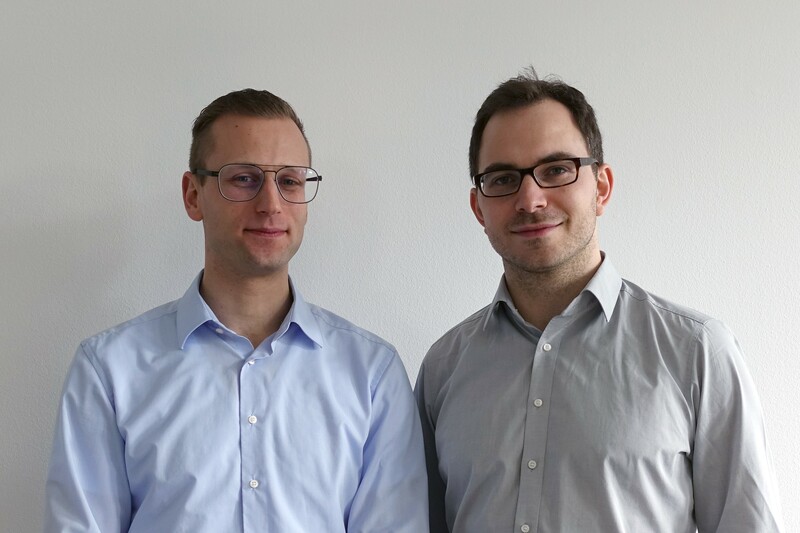 Garching-based Dr. Theo Steininger and Dr. Maksim Greiner, former PhD students at the Max Planck Institute for Astrophysics in Garching, have developed Artificial Intelligence (AI) software that makes use of the latest statistical analysis methods developed for astrophysics. 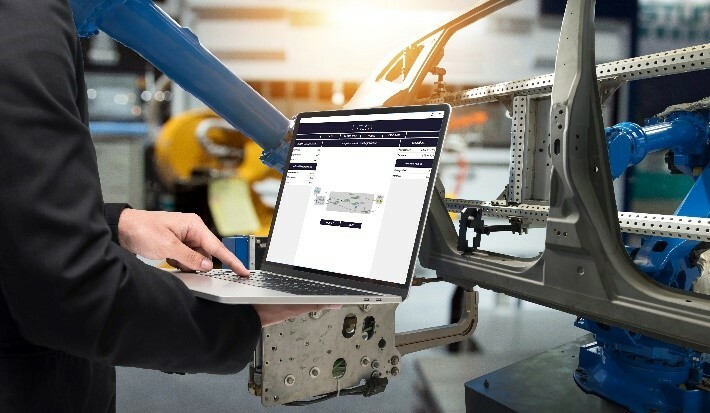 They have successfully deployed the software for door assembly by a German premium car manufacturer, but are now looking to conquer the metalworking market as well. They are hoping to discover potential applications in Hanover in September. The new, statistical approach of the young entrepreneurs from Garching in Bavaria permits the real-time evaluation of machining processes. This is still some way off, but the usefulness of the method has already been proven by the automotive industry. In an effort to reduce costly reworking, it was looking for an AI system that could be used to mount doors more accurately and with greater process stability. The solution devised by the astrophysicists, who recently founded the company Erium GmbH in Garching, is to combine machine intelligence with the knowledge and experience of process experts. Based on this additional information, the AI software can calculate the ideal assembly positions after only a few vehicles have been built. So far, the method has mainly been used in the automotive industry, but the Garching-based company is now also targeting machining processes. Potential uses include milling spindles, the rotational behaviour of which deteriorates with increasing wear. The spindles start to wobble to varying degrees, depending on the type of wear. Enriched with expert knowledge, the astrophysicists’ algorithm can now optimise how to use the spindle depending on the degree of wear. But Steininger is already thinking ahead: “The question as to whether the higher spindle wear is justified when machining border areas is of particular relevance in components which need to be manufactured in a very short time. Our program considers not only the machine parameters themselves, but also soft factors such as customer relationships.” For this, however, the Garching-based experts need access to their customers’ production and quality data. The original idea for setting up Erium GmbH in Garching war born in 2015: it was based on over eight years of astrophysics research. During the course of their work, the two founders, Dr. Maksim Greiner and Dr. Theo Steininger, discovered that the potential presented by modern statistical methods in the manufacturing industry is far from exhausted. After carefully preparing and developing their first prototype, they decided to devote themselves to this issue full-time, and founded Erium GmbH with eight employees. Dr. Maksim Greiner studied physics at the Ludwig Maximilian University in Munich and at the Université Paris Diderot. He then completed his doctorate at the Max Planck Institute for Astrophysics in Garching. His research on information theory has made him an expert in statistics, machine learning and the practical implementation of algorithms. Today he is Managing Director and CTO of Erium GmbH. After studying particle physics and string theory at the Technical University of Munich, Dr. Theo Steininger obtained his doctorate at the Max Planck Institute for Astrophysics in Garching. He developed scientific software packages that made him an expert in algorithms and software design. As an alumnus of the Bavarian Elite Academy, Dr. Steininger also has a strong entrepreneurial background.